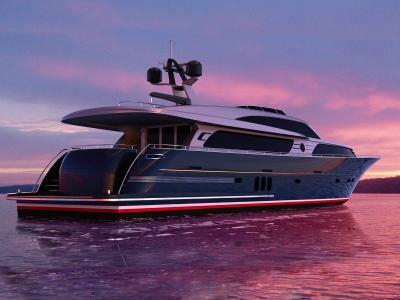 The continental III is the latest addition to our range of yachts. In every way it can justifiably be called a Super Yacht. 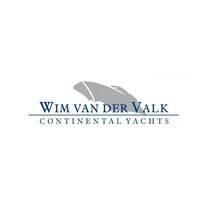 It is of a modern design and naturally it features the typical Wim van der Valk looks and style which will stand out and turns heads in every marina. The ship has been especially designed to sail and operate with a crew. And this in such a way that, where it comes to crew and owners/guest interaction, maximum privacy for master and guests is ensured.